The industrial building cleaning company that you choose can have a dramatic effect on the overall performance of your facility—either positive or negative. When a team of highly professional industrial cleaners works around your production schedule and gets all areas cleaned thoroughly and reliably, your workers and equipment can operate safely and without interruption. However, an industrial building cleaning team that lacks experience, misses scheduled cleanings, and does not clean areas completely makes it difficult for your workers to do their job. 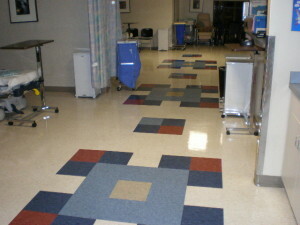 Our cleaning and janitorial services also address offices, break rooms, public waiting rooms and lobbies, and restrooms. 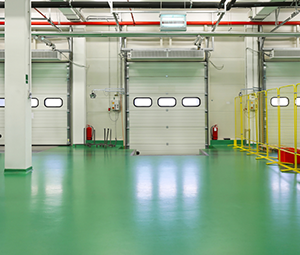 We make it a point to understand and respect the industrial building cleaning requirements of your facility. Our associates arrive at your building fully trained in privacy, security, and safety procedures, and all of our employees undergo drug screening, criminal background check, and eVerify before they are hired. We adjust our services to accommodate your schedule, with 24/7 industrial building cleaning options available. Day porter service is also available to keep busy areas clean throughout the workday. Unlike many cleaning companies, we take a very serious, detailed approach to the training of our associates. We also provide the most advanced cleaning products and procedures to our workers, giving you the assurance that your facility is receiving the best possible maintenance. 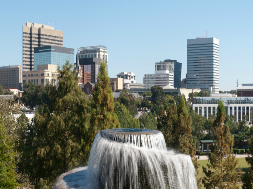 We look forward to telling you more about our industrial cleaning services—email or call us today to learn more about the advantages we provide for office, medical, and industrial buildings in the greater Columbia area. We are there when you need us. Whether it is 4am or 4pm, we have trained associates ready to meet your needs. Industrial buildings require well trained and supervised associates. We focus on safety and use OSHA guidelines in our cleaning practices. We use special equipment that may include hard hats, steel toe boots and long pants. We strictly adhere to facility rules and security policies. Industrial buildings require highly skilled and trained cleaning crews who not only address your needs, but safely operate in a dangerous environment. 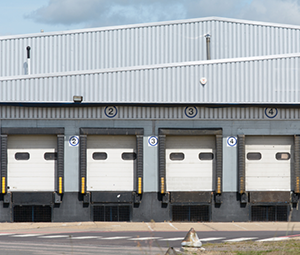 Industrial buildings often have many visible and invisible occupational hazards. Our cleaning crews are well trained and supervised using OSHA standards. We are bonded and insured for work in hazardous environments. Keeping industrial buildings clean is our business. We can effectively and safely meet your needs. We implement a standardized program for our cleaning associates using OSHA standards.